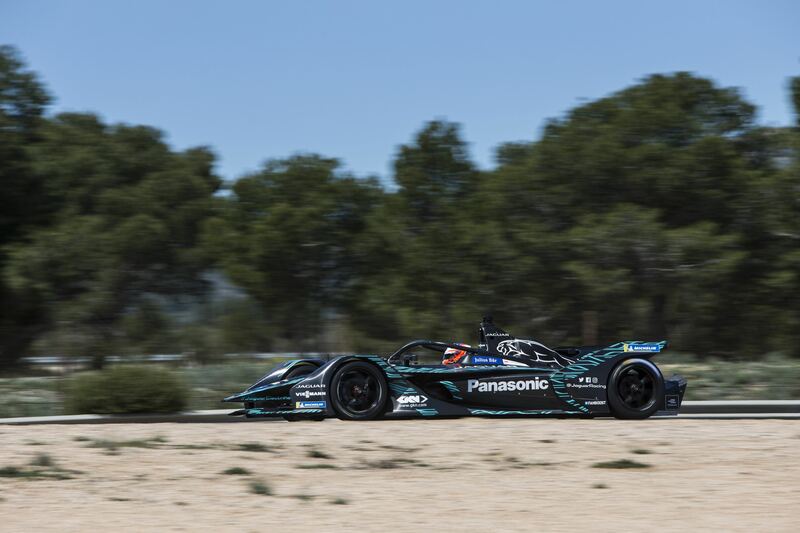 Mitch Evans has described the Gen2 machinery to be used from season five as “a different beast” after taking to the track in the Jaguar I-TYPE 3 at Circuit de Calafat in the north east of Spain. 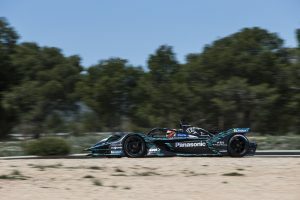 All nine manufacturers were present at the test, which focused on developing the next generation Formula E car and giving the drivers a chance to try out the new machinery. Evans, in action for Panasonic Jaguar Racing, believes the team is performing well with the initial tests and hopes that the racing in season five will be “more spectacular” as speeds increase and a futuristic look is adopted for the all-electric series. “We’ve made progress and are off to a good start,” said the Kiwi. “It’s only the second time the Jaguar I-TYPE 3 has run so we are finding lots of new things, but that’s what testing is all about. “I think we can be satisfied with where we are in the early stages of testing the car. There are some other teams that looks good and prepared, but I think we are in good shape too. 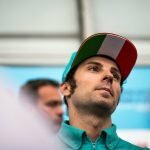 “I think [the Gen2 car is] going to be huge, even more so now I’ve driven the car just because it’s a different beast, it’s faster. 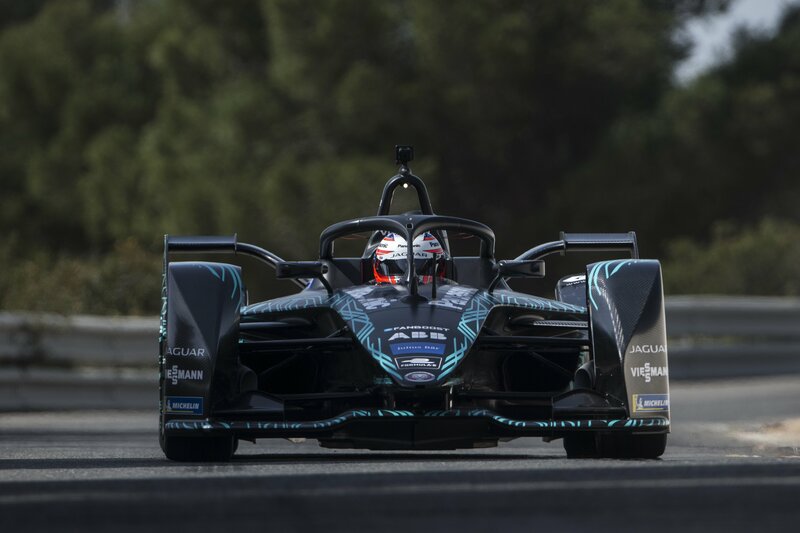 Especially in qualifying mode at 250kW the car is moving pretty quick so I think visually this will be more spectacular around the Formula E circuits. I think it’s very hard to improve the racing at the moment, as we saw in Rome the racing is really close. 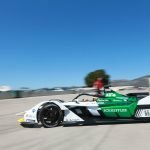 Evans also spoke of the rising popularity of the sport, especially in the wake of more manufacturers coming on board and getting involved in electric racing.